A patient's right macula just starting the vitamins. Notice the cluster of drusen. Nine months after starting the vitamins the patient's drusen have vastly improved. 15 months after starting the vitamins, the drusen are almost completely gone. The retina and its center, the macula, is the most metabolically active tissue in the body. It has the highest demand for oxygen and gets nearly constant exposure to light. This creates high vulnerability to oxidative damage from light. Fortunately, our eyes evolved to be highly responsive to nutritional factors that are protective against light damage. Certain anti-oxidants have been shown to protect the macula and retina. The most important of these protective factors for the eye are carotenoids, the organic pigments derived from plant sources, which counteract the ravages of free radicals. Of the hundreds of carotenoids found in nature, just two end up in the retina: lutein and zeaxanthin—isomers of each other—are both abundant in leafy greens, such as spinach and kale. These carotenoids make up the macular pigments, which give the macula its characteristic yellow color. When present in sufficient concentration, these macular pigments fill many ocular needs. The pigments derived from lutein and zeaxanthin absorb harmful light rays in the short -wave length spectrum that damage the macula. Some studies show that—all things being equal—people with higher macular pigment can see about 20 to 30 percent farther than people with lower macular pigment, The pigments help absorb scattered light and sharpen the image one sees. 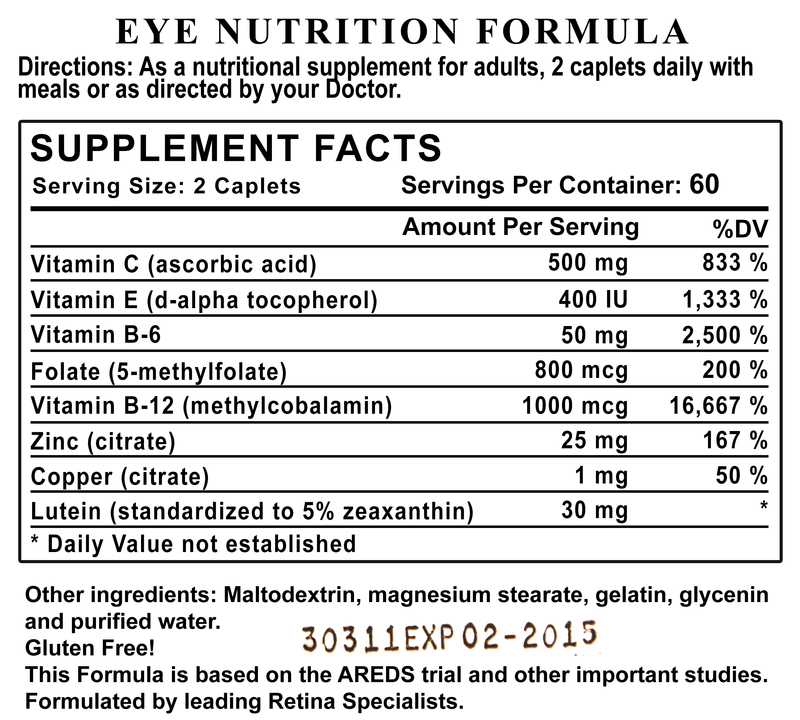 Major Studies: The original AREDS study in 2001 showed that taking Vitamins A,C,E and zinc with beta-carotene reduced the risk of progression of macular degeneration by 25%. The AREDS 2 study, with results first reported in 2013, found that lutein and zeaxanthin were more effective than beta carotene in treating macular degeneration. The large, randomized Women’s Antioxidant and Folic Acid Cardiovascular Study found that those taking a specific combination of B vitamins reduced their risk of early macular degeneration by more than a third after seven years. 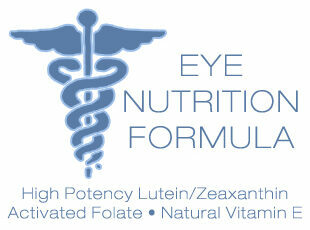 These important clinical trials have been translated into one nutritional supplement , the Eye Nutrition Formula. This formula has folate in the form of methylfolate. Activated (methyl) folate is more natural, better absorbed and has a better safety profile than folic acid.It has natural Vitamin E and high potency Lutein and zeaxanthin. 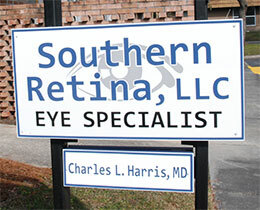 Dr. Harris has developed his own unique brand of a more natural vitamin for your macula and retina. They are smaller pills and more nutrients than other vitamins with cost savings! Smaller caplet that can be broken in half for a smaller dose if needed.